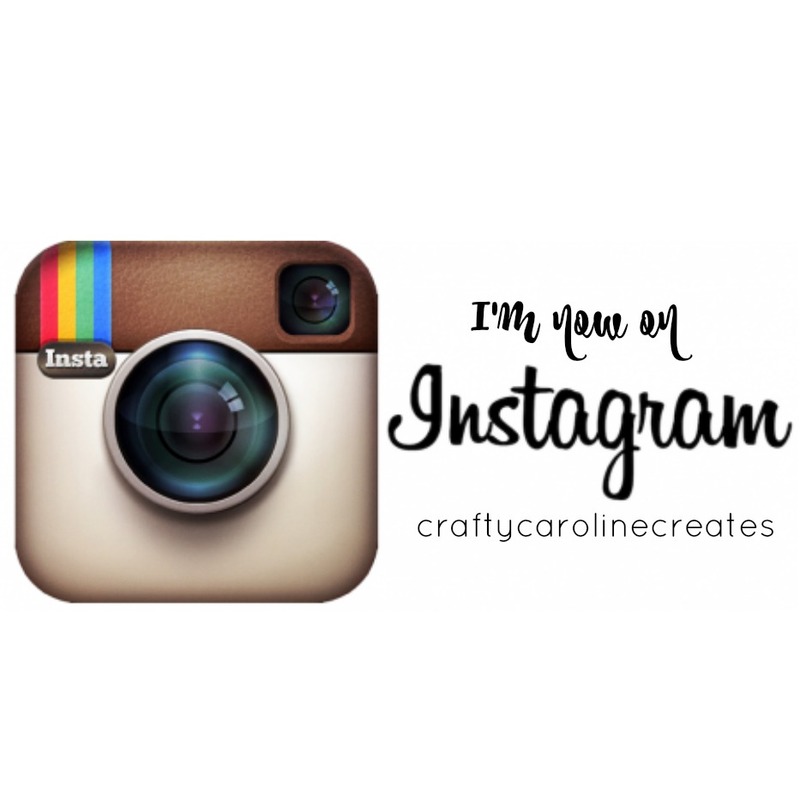 CraftyCarolineCreates: Happy 1st July - Lots of Updates for you. Well, it is the 1st July and we are into the second half of the year aleady! How did that happen? 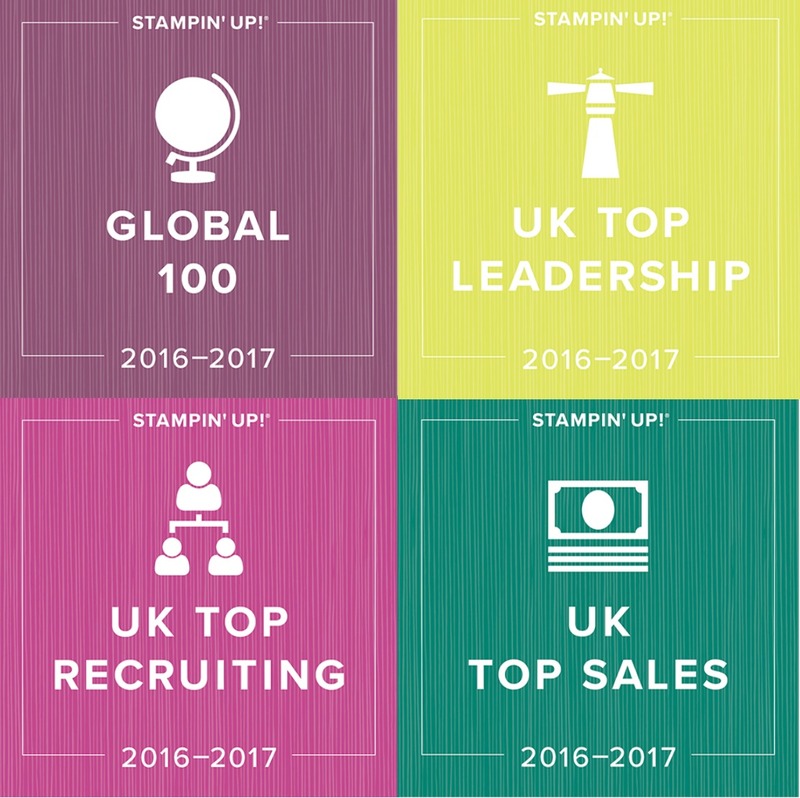 There are a few exciting things happening in the Stampin' Up world over the coming month. I have filmed a video to talk through these - click HERE to view it. Firstly, July sees the return of the fabulous Bonus Days promotion. 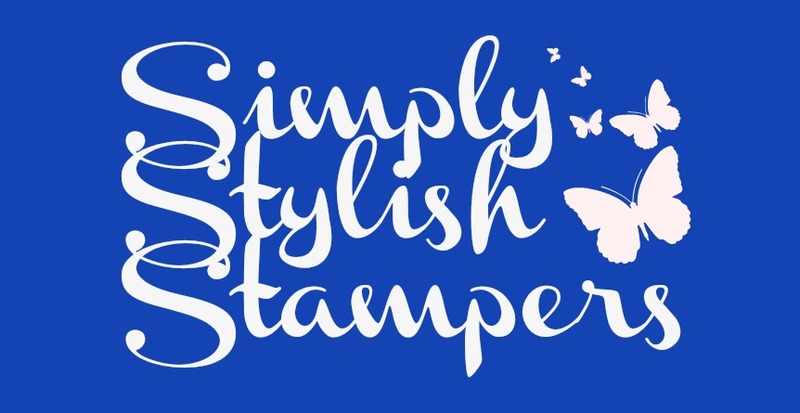 Throughout July, for every £45 you spend on Stampin' Up goodies, you will receive a voucher for £4.50 to redeem in August! 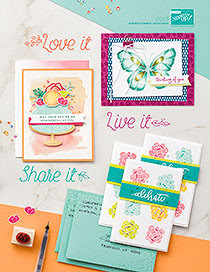 Who doesn't love getting freebies and being rewarded for your shopping. It really is as simple as that, once you place your order in July, SU will email you a voucher code to enter in August. There is no minimum order amount in August and no limit to the number of vouchers you can earn and redeem. Christmas in July is an amazing promotion for anybody thinking of becoming an SU demo, or anybody that has a long wish list of goodies and want to take advantage of a great deal. Join my team in July and become a SU demo and you will be able to choose £130 of SU product of your choice and pay just £99 including shipping. It really will feel like Christmas. It is an amazing deal and don't forget you will get a minimum of 20% net discount on all of your future orders. Remember there is no obligation at all to sell when you join my team. You can just enjoy all those freebies and the demonstrator discount on your own purchases. 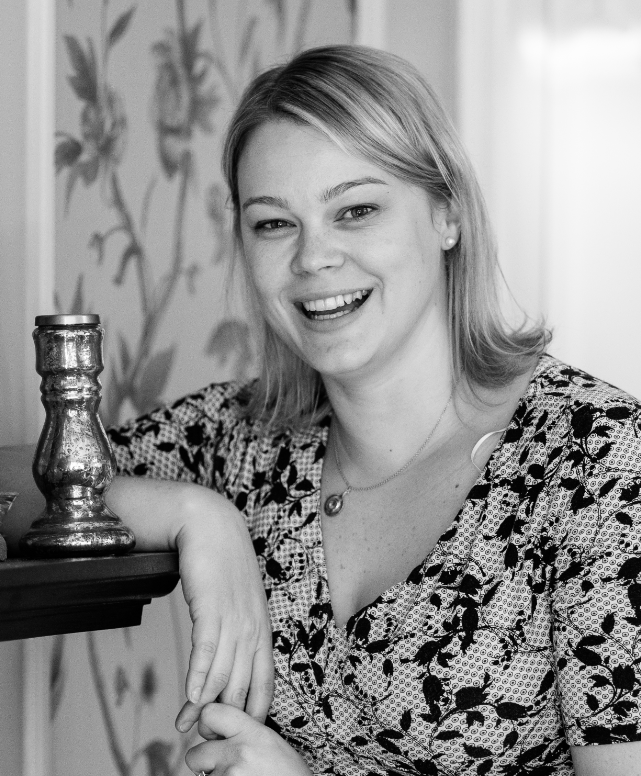 And July is a great time to join because you have until 31st December to make your first quarterly target of just £270 - but remember you get 20% net discount off that too! If you would like to know more, please just let me know or click HERE to head over an sign up! Finally, Carols of Christmas is a wonderful new Stamp Set and coordinating framelit set that is launching in August. We demonstrators can get our hands on it in July however and I am looking forward to playing with it. It may be a little early for Christmas for me, but my mind is already buzzing with other possible ideas for it and I will be sharing these with you towards the end of the month. 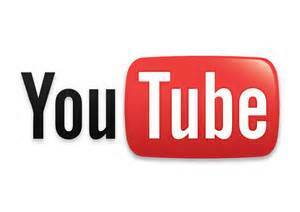 I'm subscribed to your YouTube channel and wanted you to know I enjoy it very much!